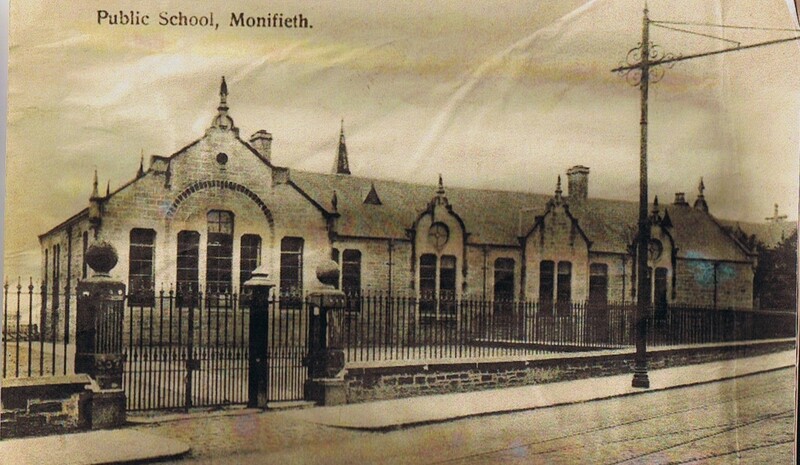 We are asking for assistance, to provide information, pictures, stories about Monifieth Public School. 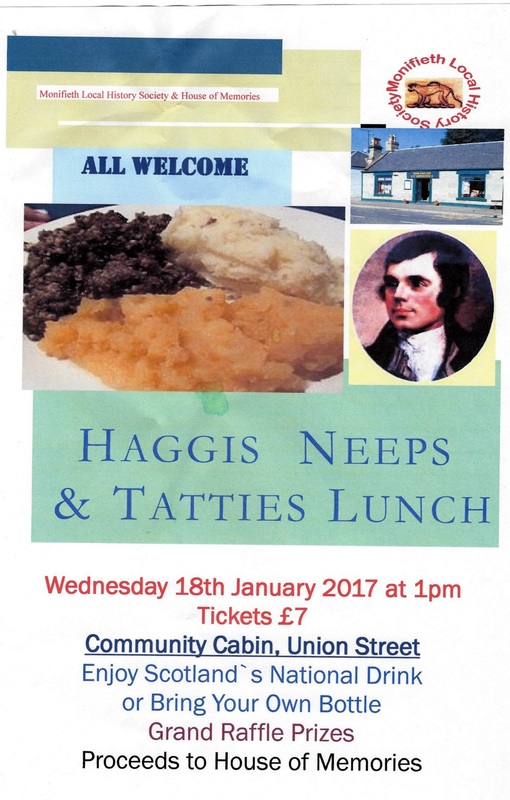 There must be a vast number of ex pupils who have stories to tell about attending the school in Monifieth.. We have a fair amount of archived material already, but we are sure that there must be people with stories to tell. “Tell us your memories and stories of Monifieth Public School”.